The Summer Glove is lightweight and made with elastic fabric to enhance mobility. 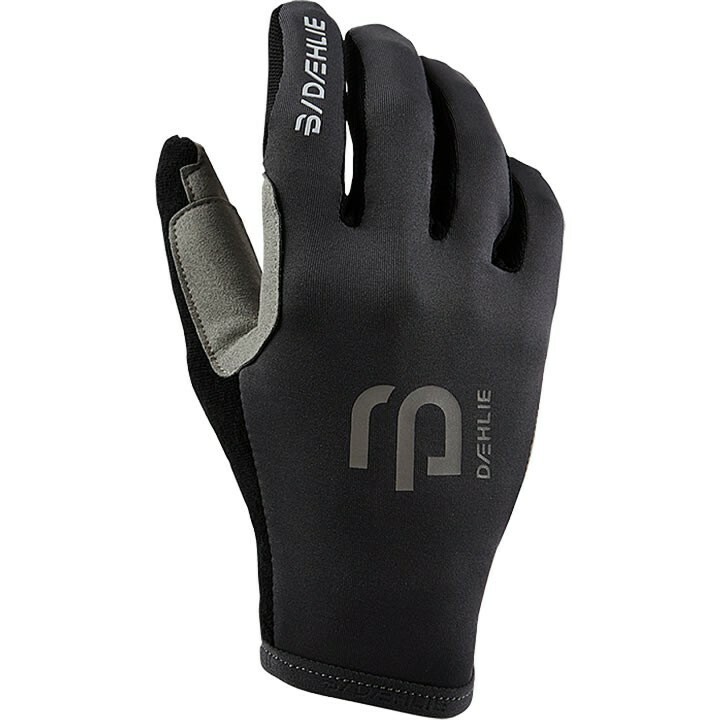 Reinforced clarino palm with silicone grip ensures a tight grip as well as comfort. The elastic cuff provides the best possible individual fit.